Clear, easy to read headline. Think about message more like a billboard sign than an ad. You have two, maybe 3 seconds to get attention and comprehension. Limit the amount of text and keep it large enough to read. 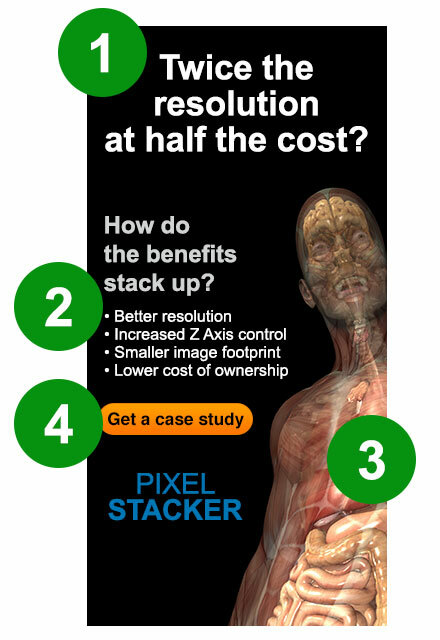 Use interesting graphics – diagnostic images are best. Action button for people to click.